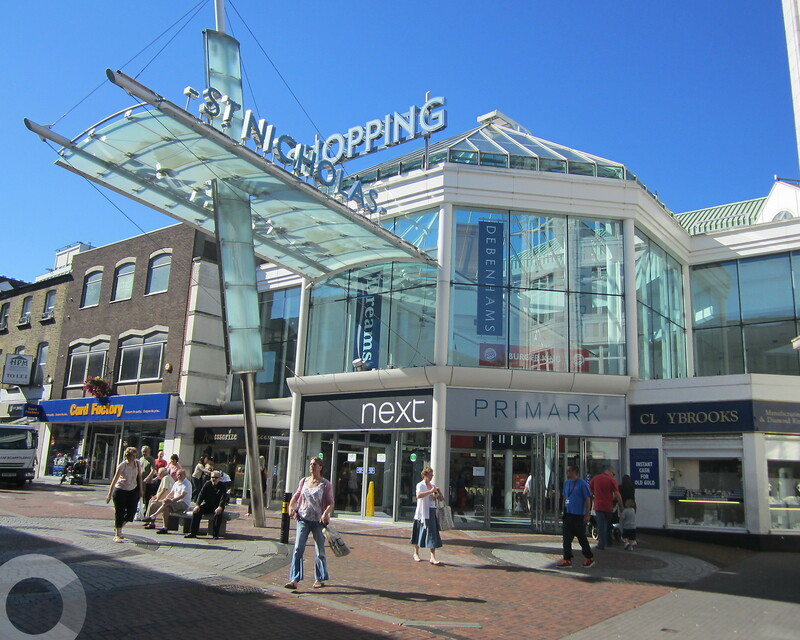 Incentive FM, has been awarded a contract to provide a range of services at St Nicholas Shopping Centre in Sutton. The two year agreement is the latest addition to the Montagu Evans’s growing retail portfolio. St Nicholas Centre is a contemporary shopping centre in the middle of Sutton in Surrey and boasts a large range of high street shops and cafes across three floors plus a cinema. Under the terms of the contract, Incentive FM will provide cleaning, security and reception services at the 400,000 square-foot centre. Around 27 employees have transferred under TUPE and will undergo additional training. Incentive FM has worked with Montagu Evans for over 4 years and currently provides a TFM solution at Friars Square shopping centre in Aylesbury. 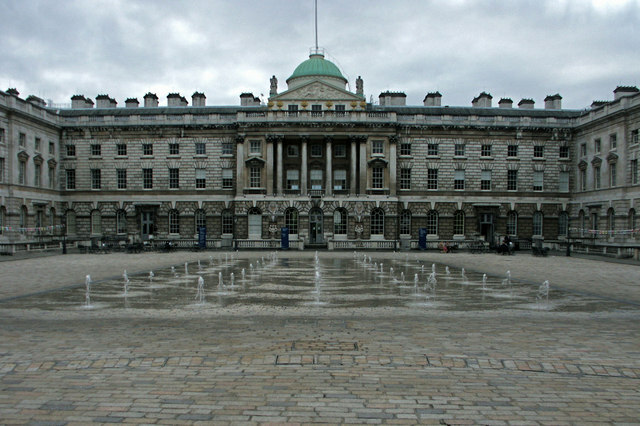 Incentive FM has been awarded a contract extension at Somerset House on the Strand, London. It follows a successful three-year period during which Incentive FM has worked closely with The Somerset House Trust, which was established in July 1997 to conserve and develop Somerset House and the open spaces around it for the public. 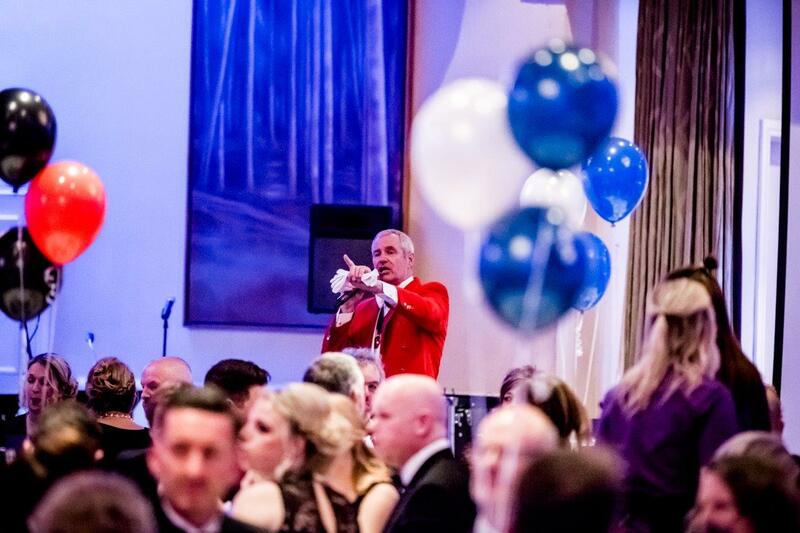 Under the terms of the extension, Incentive FM will provide cleaning and maintenance services to support the trust and its tenants, as well the many and varied events that take place on site. These include cinema nights, gigs, exhibitions and the world-famous courtyard ice rink running through the winter months. “The contract formed a part of the portfolio of iconic destination properties that the Incentive FM Group provides service and support to, including The Covent Garden Estate, The Royal Shakespeare Theatre and Liverpool Football Club”. 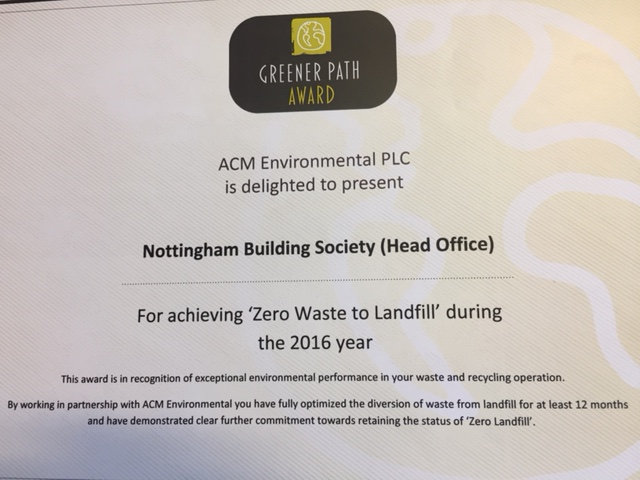 A special award for achieving zero waste to landfill has been presented to the Nottingham Building Society (The Nottingham) for its environmental work in 2016. 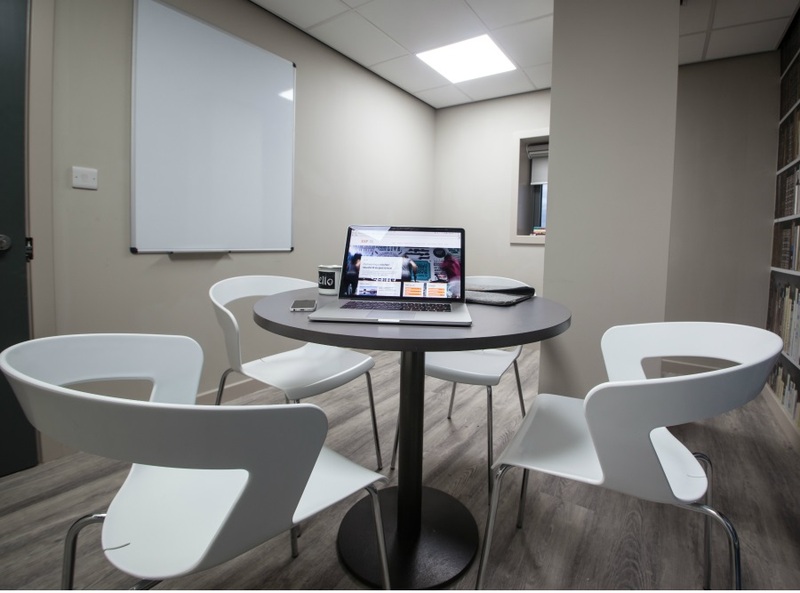 By working closely with ACM Environmental, The Nottingham has been able to minimise waste, increase recycling and ensure none of its waste goes to landfill. We are very proud to receive this award. It acknowledges all the hard work that we have put in throughout our 60-strong branch network and at our head office. We have worked closely with AMC to increase our environmental awareness and prove that we truly care about the affect we are having on our environment. Gaining this award is proof that our efforts are having a positive effect. 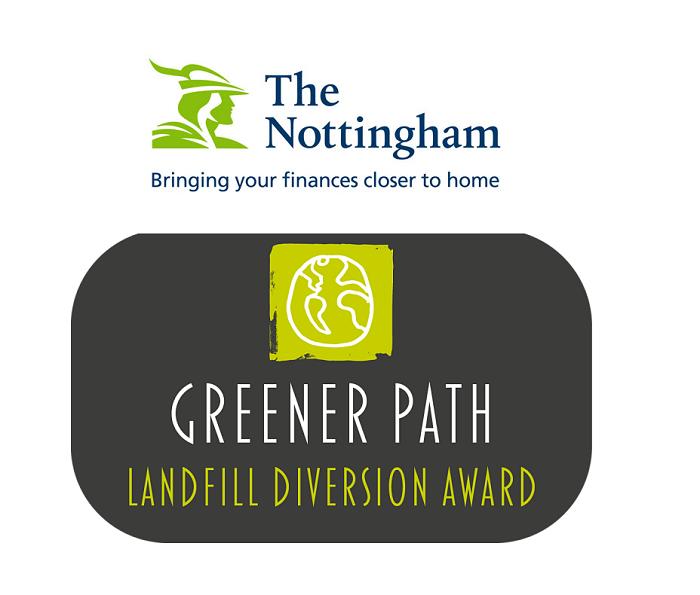 We are delighted that The Nottingham is a recipient of the Zero Waste to Landfill Award. We have worked in partnership with them to help implement an environmentally-sound waste management strategy and see them achieve such impressive landfill diversion results is extremely gratifying. Hamish Lowe from Michael Page, spoke to Bruce McDonnell Managing Director of Incentive FM, about its continued growth, his background, how he sees the sector developing and the importance of home-grown talent within the business. It is all about ensuring that the business that I am responsible for delivers the vision, strategy and results. As we are part of the Incentive FM group, I report into the group MD and ultimately to the group Board. For me, the key to being a success in my role is all about recruiting, developing and retaining great people. How did your career start and then evolve into working within the facilities sector? I didn’t take a direct route into FM. I started work in the transport and logistics sector with TNT and held a variety of operational and business development roles. I think this gave me a great grounding for where I am today. During the last three years of working at TNT I moved into one of their specialist outsourced businesses where I ultimately became responsible for the mailroom and reprographics business. This gave me a real taste for facilities management and I had the opportunity to work with clients such as GSK, Vodafone, and RSA which opened my eyes up to a whole new experience. 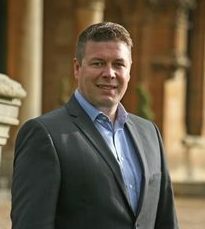 My ex-colleague Martin Reed (now Incentive FM group MD) discussed an opportunity to join the group. The prospect of working for an independent and entrepreneurial organisation within the FM sector really appealed, so I took up the role of Associate Director. Principally, my role was looking after the operational and regional management team. At the time we were turning over around £12m. In 2012 I was promoted to the role of Operations Director where I held full operational responsibility and became a board member. In 2014 I was promoted to MD. 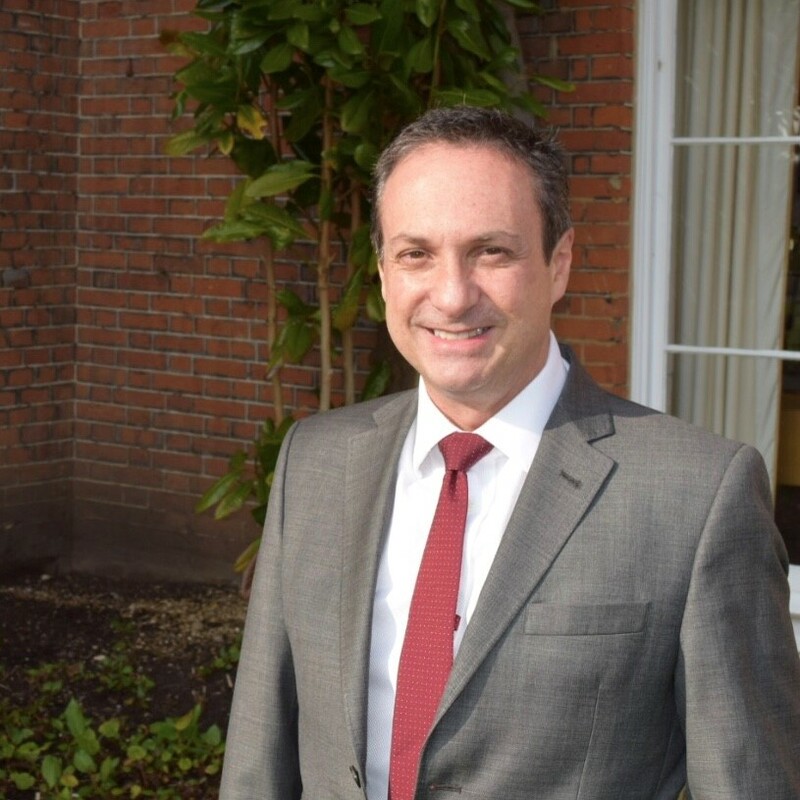 What do you believe are the key drivers to growth since taking over as MD? We are in a fairly unique space in our market. We are still independent and all of the shareholders work within the business which I think means a lot. When we win business it tends to be supported by senior level involvement and the team demonstrates real pride and passion about what they do. We have always punched above our weight but in the last year we seem to have moved into a new division and we are now at the size and scale where we are considered for some really significant opportunities. Our group’s is forecast to have a turnover in excess of £100m in the next 12 months and my part of the business will contribute around £50m this year. 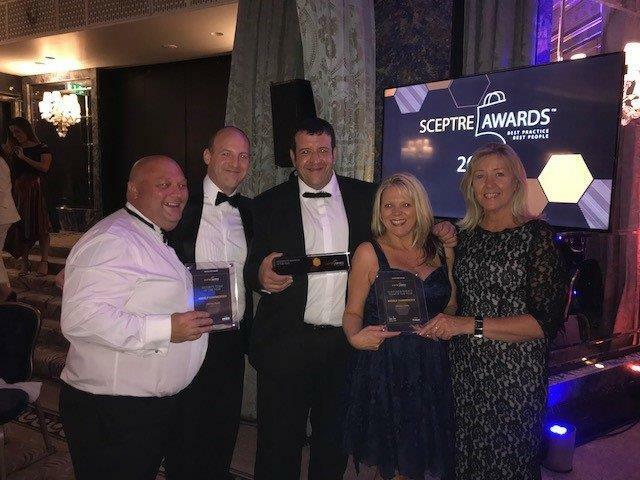 Key to our success is making sure that we go for the right sort of opportunities where we know that we can add value, bring our own personality and work in partnership with our clients. We are extremely proud of our client base which includes some really prestigious contracts such as Covent Garden, Somerset House, Bluewater and Equiniti. How do you differentiate Incentive from some of the larger FM service providers? Our independence, our ability to make nimble decisions and the commitment from board level to all of our contracts which is all underpinned by our pride, passion and our integrity. It’s a cliché but our people are our only product. We invest in them, support them and develop them and probably most importantly, we care about them. We often see this as a big miss by some of our competitors. We also pride ourselves in complete transparency and real open book reporting. A lot of our competitors say they do this but in reality very few can really deliver this. 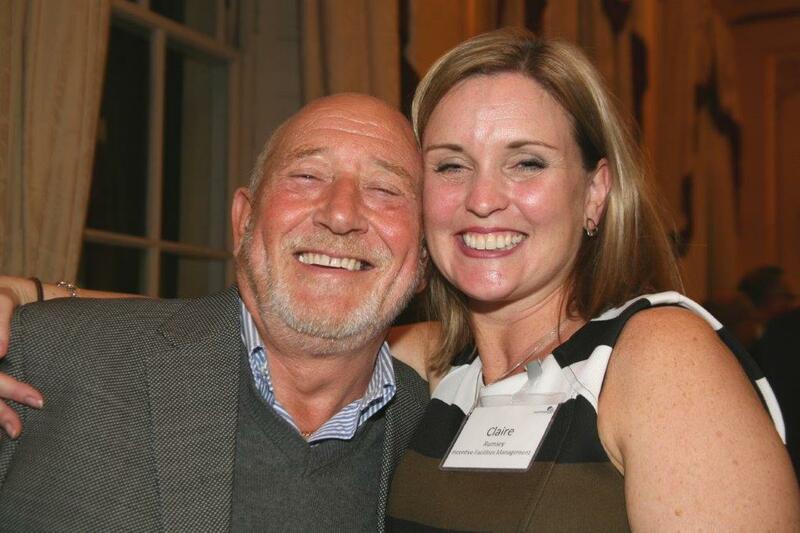 Our client partnerships are built on honesty and our aim is to become trusted advisors. What do you think are the main challenges as an MD in the current FM market? There is always someone out there who will do the job cheaper. The biggest challenge is ensuring we stay close to our staff and our clients and always look to improve. If we can do that then it makes a cheap offer a difficult one. The other real challenge is maintaining our personality and beliefs as an organisation while we grow. We have to work hard at this and as I said earlier, the trick is having a great team who all believe in this. What advice would you give to those who aspire to being a director or MD in the FM market? It’s tough but not as scary as you might think; FM is a great place to be in a market that continues to grow. The most important piece of advice I could give anyone is to find an organisation that you can grow with, where you have the same beliefs and one where you feel valued. I’m not a serial job hopper and it is important for me to feel like I can continue to make a difference, and most importantly continue to develop personally. What challenges do you face when developing talent? Finding people is easy and to a degree so is finding talent. The challenge is finding talent that culturally fits. If you do then the development is actually easier that you might think. Listen to individuals and what they want, support them and most importantly, develop a real tea culture as that way the whole team can develop together. What are your plans for the business over the next 12 months? As a group we are in the process of making two acquisitions to complement our range of services and build on our national service provision. Our vision is to have clients that love working with us and staff who love working for us. We will continue to focus on achieving that and developing our business with the right sort of clients at a sustainable rate. What would you like your legacy to be when you finish within FM? I would like to have made a positive difference to as many people as possible along the way. Agfa Graphics, a leading supplier of digital printing solutions for sign, display, and industrial printing, has renewed its contract with Incentive FM for a further 2 years. 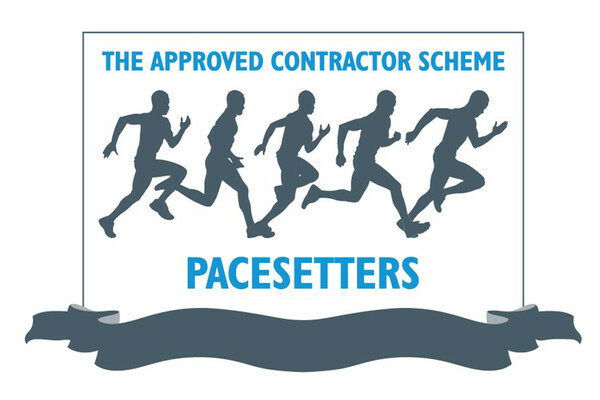 The decision reflects the strong partnership between the two businesses that has been built during the initial two contract terms starting back in 2010, and has resulted in strong levels of cost control and an improvement in service levels. Under the terms of the new contract which is worth over £1.3 2 million, Incentive FM will be responsible for all cleaning, security, building and grounds maintenance, waste management and fluid management at Agfa’s site in Leeds. The scope also includes all goods in, warehousing, and catering – which were new services provided by Incentive FM under the previous contract extension. Glenn Wilson, Regional Director at Incentive FM, said: “We work closely with our clients and offer them a flexible solution which recognizes that as their business changes, their FM requirements may change as well. This joint partnership approach means that both sides can benefit from a long and successful transparent relationship.” Andrew Lodge, Plant Maintenance & Engineering Manager at Agfa, commented: “Swapping from one FM supplier to another is often seen as a bit of a chore for the client.